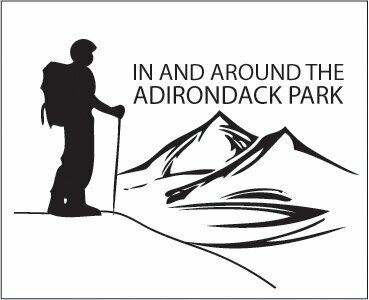 NEW OFFERING: We are so VERY excited to show off the Adirondack Park. Click on the plane's banner once again to find our treasured Google Ratings. IAATAP is now offering additional banner display ad coverage to ALL Adirondack businesses or organizations. Let us showcase your business today! Remember, however, generic is FREE and always will be. Generic listing per business under their appropriate category and/or town. Name, address, town & telephone number included. One full page on IAATAP w/FREE meta tags included, linked to the business free generic listing. A great resource for companies without web sites. * Monthly rates require 6 month commitment. Display ads approx. 2"x2" (or to fit page as webmaster determines) w/linkage to your business web site and alternate key words. * Monthly rates require 6 month commitment. FREE for the 1st 21 inquiries! Special 'Thanks' go to our web hosting company, NYNE Hosting Inc. (an Adirondack business) for helping us to keep our advertising rates so low. Please do consider hiring them for your web design or maintenance needs. Generic listings will always continue to be FREE! * Sorry, we started charging minimal fees for links because folks would forget to let us know if they change their web site. This cause broken links, and poor ratings to the site, hindering our goal to help others. Thanks for understanding. But we'll add Facebooktm logos free." Bulletin | Advertise with Us | E-mail | We appreciate reciprocal links! Boost me up, you say? Can do. Click on "Buy Now" to start advertise your business today! and we'll dress it up personally for you! Tell them IAATAP sent you, and get 10% off for first order!